A new IT system was installed to keep track of inventory and retail sales. 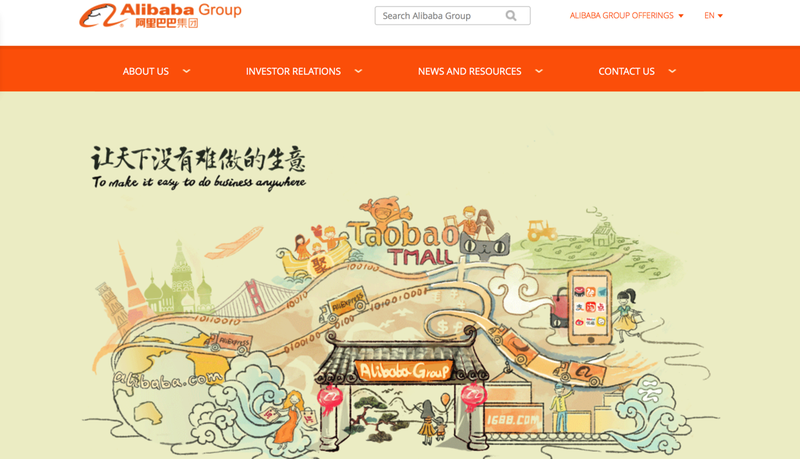 Alibaba also introduced the shop owner to 1688.com, an Alibaba platform focusing on domestic B2B trades. Huang can enjoy free delivery with orders over RMB288 (US$44), thanks to Alibaba’s logistics platform Cainiao Network. ​They will become franchise touch points for the whole Alibaba ecosystem. The licensed physical stores will be much smarter and well-targeted. For example, customer preferences and purchasing history data from LST, Alibaba B2B platform that’s being used in over 500k stores, will be analyzed to provide curated plans on product offerings and marketing campaigns. All-around services will be offered such as merchandise channels and orderings, logistics, marketing, and more. “There are over 6 million community grocery stores across China, mostly family operations. 70% of such stores are based in third- to sixth-tier cities. 80 percent of the shop owners are above 45-years-old, a group that’s not accustomed to smartphone and new technologies. The lack of technological support resulted in low efficiencies and thus meager profits despite hard work with an average daily operation time range from 12 to 15 hours,” said Lin Xiaohai, vice president of Alibaba. Alibaba’s arch-rival JD plans to open more than 1 million JD convenience stores across the country in the next five years, in addition to launching 10,000 JD home appliance stores offline. ​You may also recall that the China Post is already sucessfully building more or less the same thing with its Ule platform.